As long as I can remember I have worked with some kind of needlecraft. The results you can achieve with thread and fibers has always fascinated me. Knitting, Crochet, Embroidery, Tatting, Sewing…you name it...I love it all. 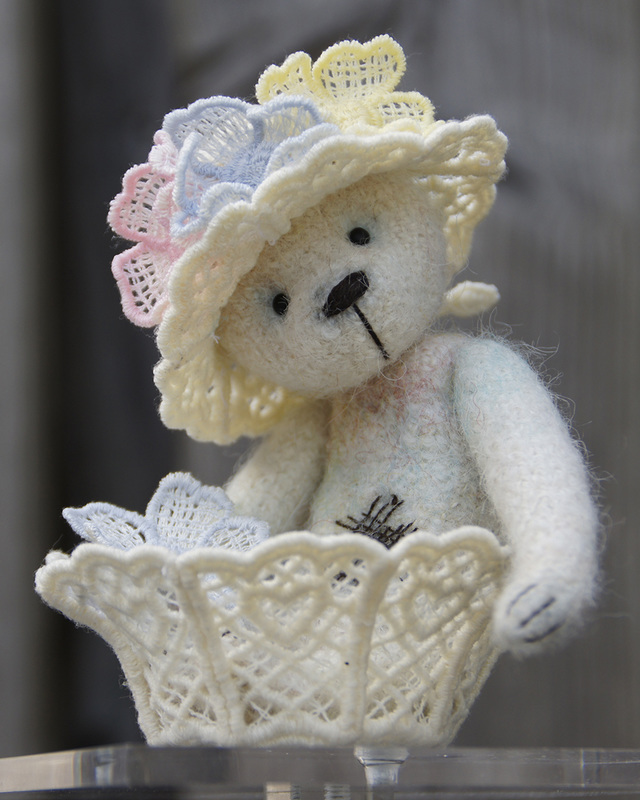 After making fabric bears for several years (Istill love doing those) I challenged myself to design a miniature crochet bear. 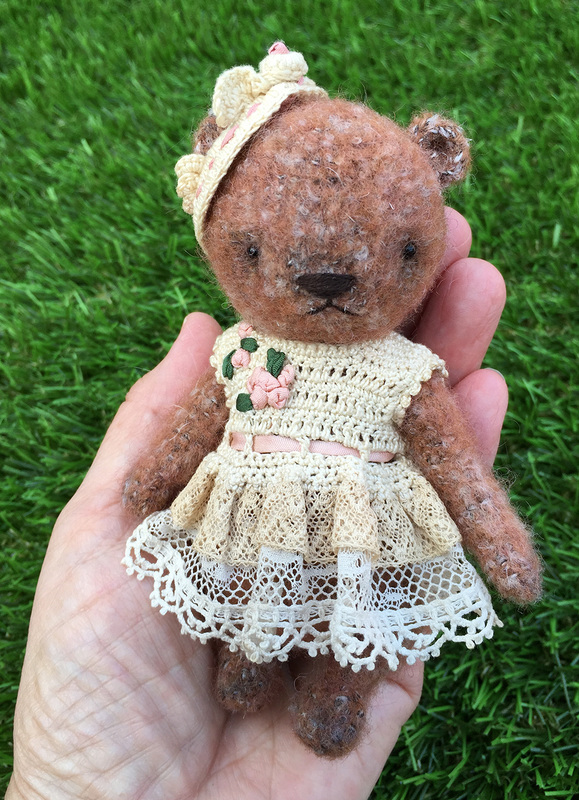 I already knew the style of crocheted toys that had been made in the past; I too made them for my children, but the bear I had in mind had to be completely jointed, just like the “real” teddy bears. I had enough crochet experience, and bear making techniques were not new to me. I was really pleased with my first attempt, and started designing another one right away. I wrote down every stitch, making it possible to ‘tweak’ the original design and make each subsequent bear better, until I finally held in my hands, the bear I’d seen only in my imagination. In 2000 I jumped into my eBay adventure, difficult at first, but after a time, threadable bears became very popular for the bear collector, as they remain today. 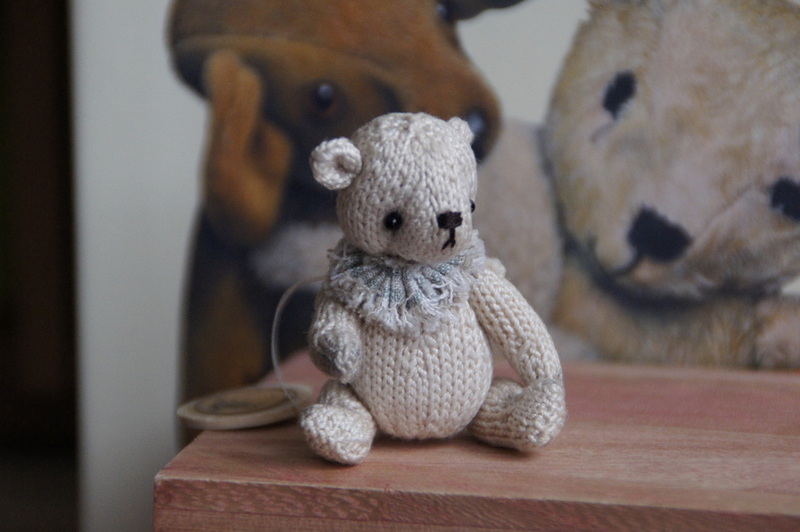 In 2001 I put on paper my first ThReAdTeD® Basic Pattern, which was soon followed by 2 more Basic patterns, which all together makes a course in how to make a crocheted bear. 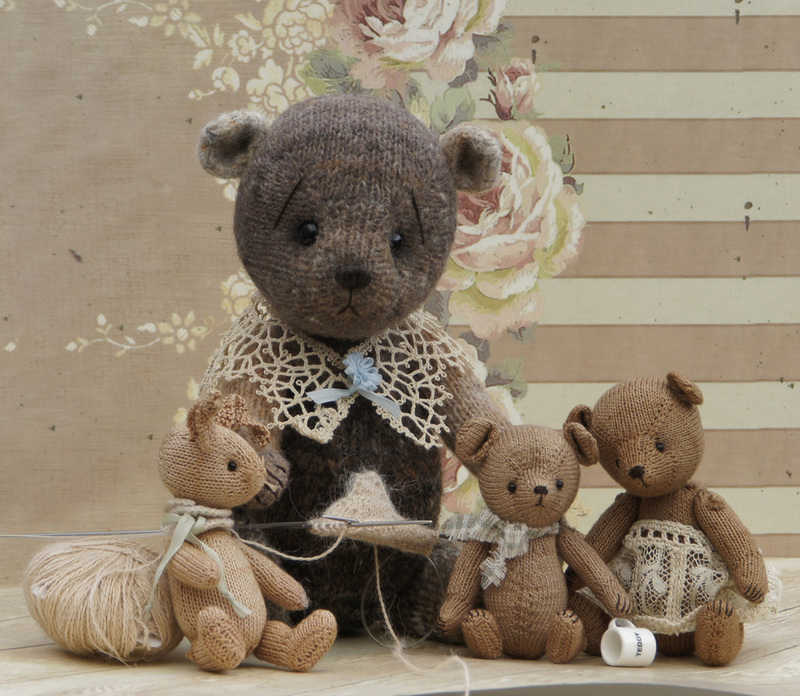 These Basic patterns are interchangeable with each other, with the possibility to combine them and create many unique and different bears. These first patterns were written in English, but after many requests, they are now available in Dutch, English and German. These Basic patterns, and several follow-up patterns are now available for emediate download in my Shop. 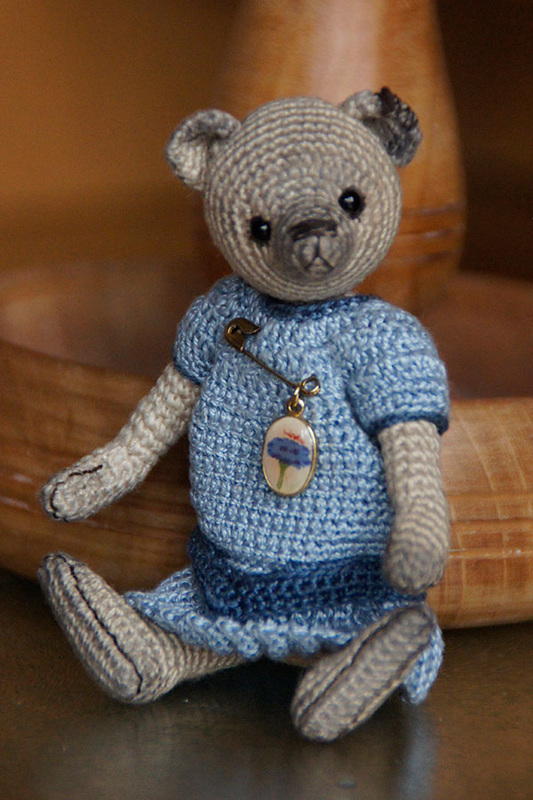 In 2004 my book ©ThReAdTeDs® Secrets & Patterns (Patronen & Trucs) was published, the very first Pattern book in the category of crocheted, jointed, miniature bears. The book is in 2 languages, English/Dutch. (German translation available !!) 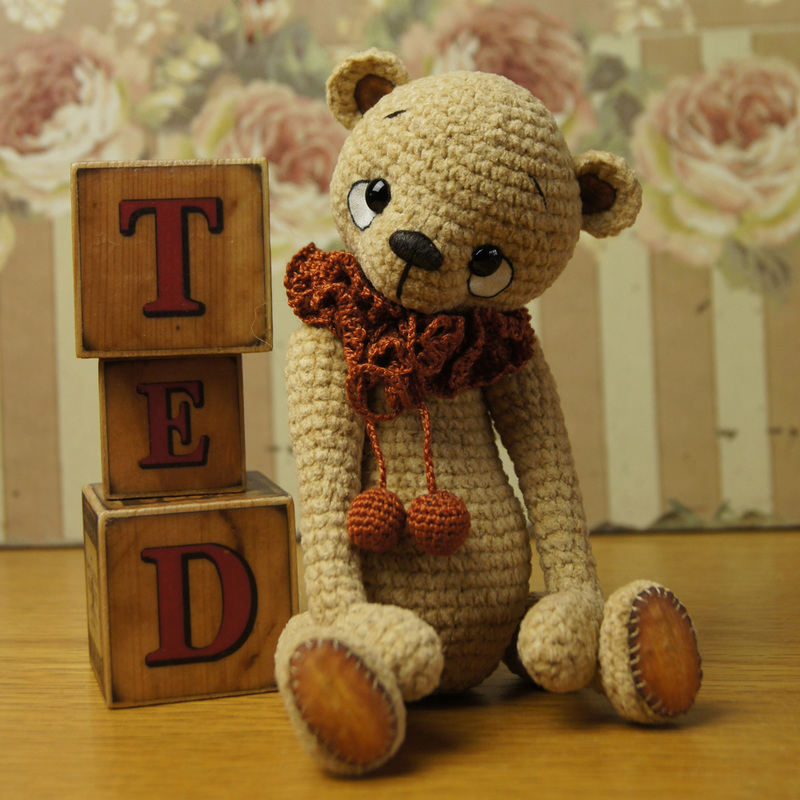 From these beginnings, many people started with my ThReAdTeDs® patterns, and became successful, some of them are great crochet bear Artist today. My book is still available in printed Form. 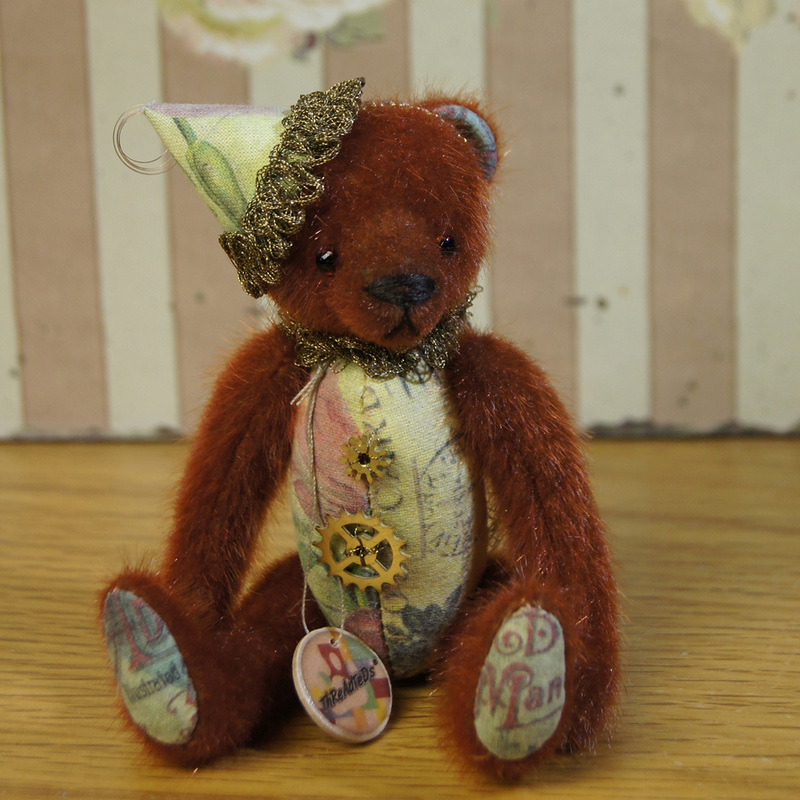 Other ThReAdTeDs® patterns are available for e mediate download on my Shop or in paper print during the shows. I invite you to walk through my website, visit my shop for patterns, mini fabric and supplies. Thank you for visiting, and please visite again!